Ford is getting serious about reinventing its floundering luxury brand. For the first time since the 1970s, Lincoln has its own physical space in the Blue Oval corporate offices. To head up that dedicated design studio, the company recently poached a respected designer from Cadillac. And that new hire, Max Wolff, is just one of more than 200 Ford Motor Company employees now devoted to Lincoln. Just 200 people to design, engineer, and market a lineup of luxury cars? Yes, it’s a massively underwhelming number, but consider where the brand was only 18 months ago. Lincoln could claim a staff of just ten people. These are merely the first steps in a marathon if Ford is genuine about its commitment to recreating a luxury marque. 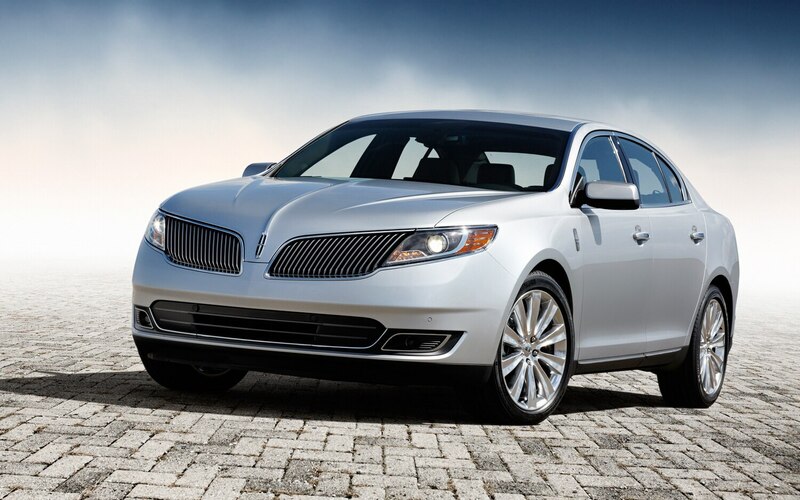 To have Lincoln mentioned in the same breath as Audi, BMW, Lexus, and Mercedes-Benz requires more confident styling, stronger differentiation from Ford products, and a clear brand DNA. 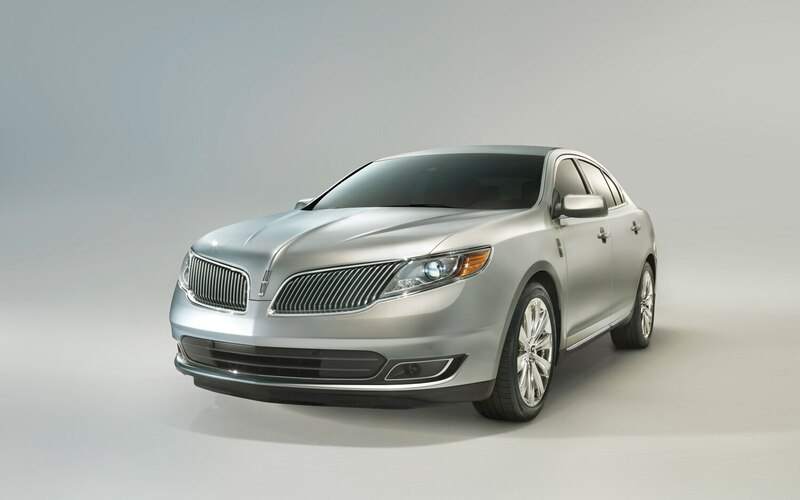 And because of those same needs, a mid-cycle refresh won’t pitch the 2013 Lincoln MKS into the garages of discerning luxury buyers. It does, however, paint a picture of where the brand is headed. 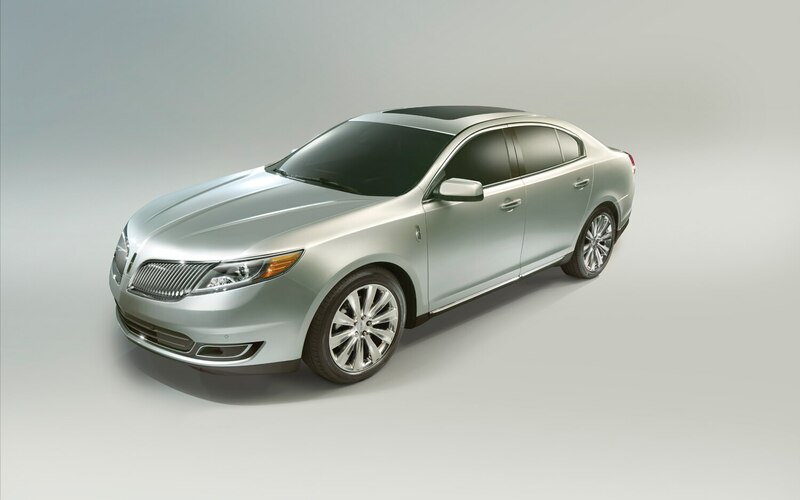 Whereas the outgoing MKS could be described as a soft-riding, well-appointed, reskinned Ford Taurus, the 2013 model sets itself apart with the comfort-increasing, performance-improving technology we’ve come to expect from luxury cars. 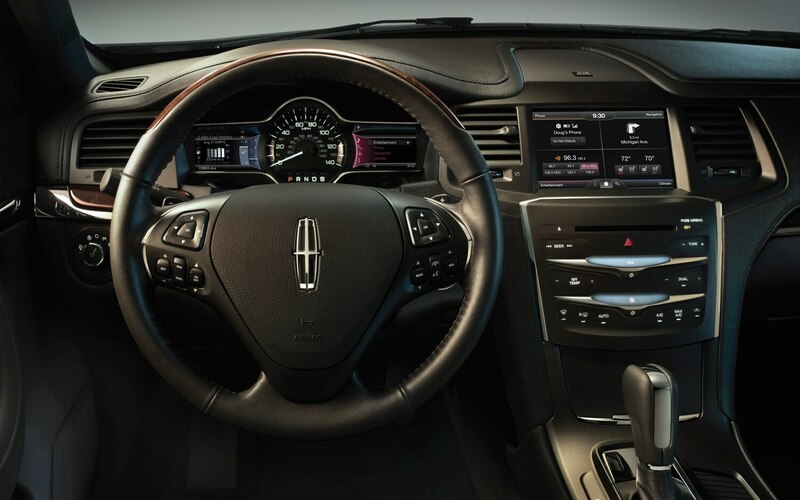 It’s called Lincoln Drive Control and it offers three driver-selectable modes — comfort, normal, and sport — affecting the steering, suspension, throttle, transmission, and active noise control. 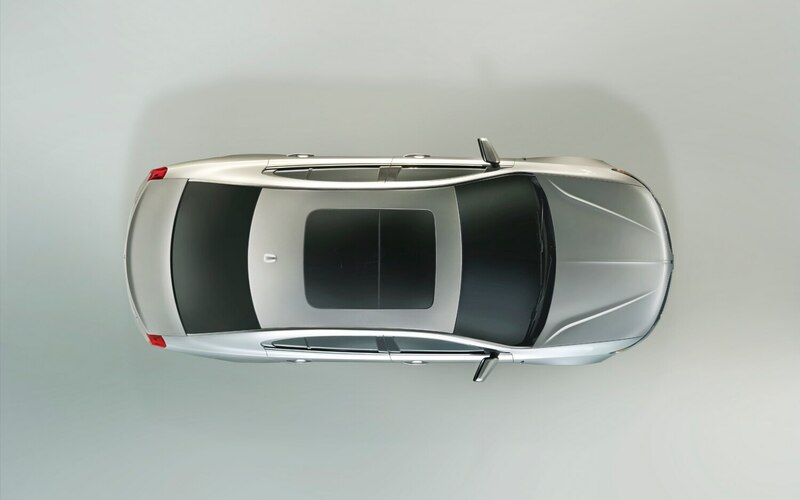 The main act in that lineup is the suspension, thanks to the addition of adaptive dampers that allow for greater control of body roll and impact harshness. The difference between comfort and normal is about as significant and noticeable as it gets with adaptive suspensions. 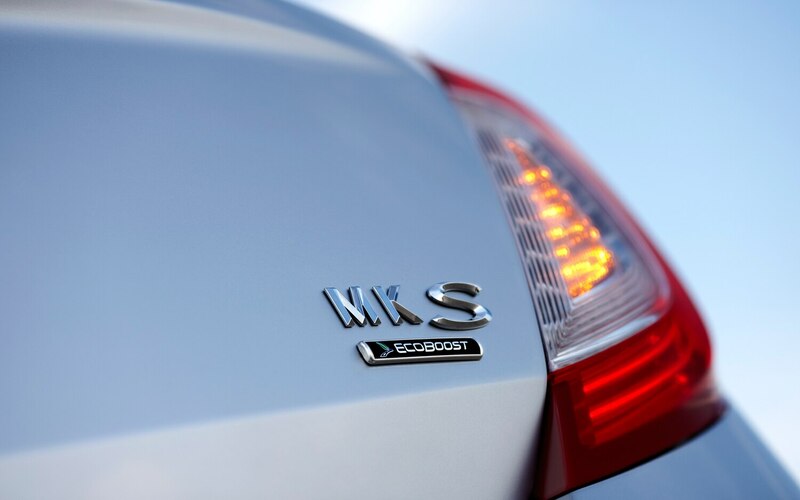 Without being sloppy, the MKS in comfort mode soaks up big dips and sharp impacts with large amounts of wheel travel and progressive damping. Switching to sport mode is a less substantial change from the baseline, but tangible nonetheless. 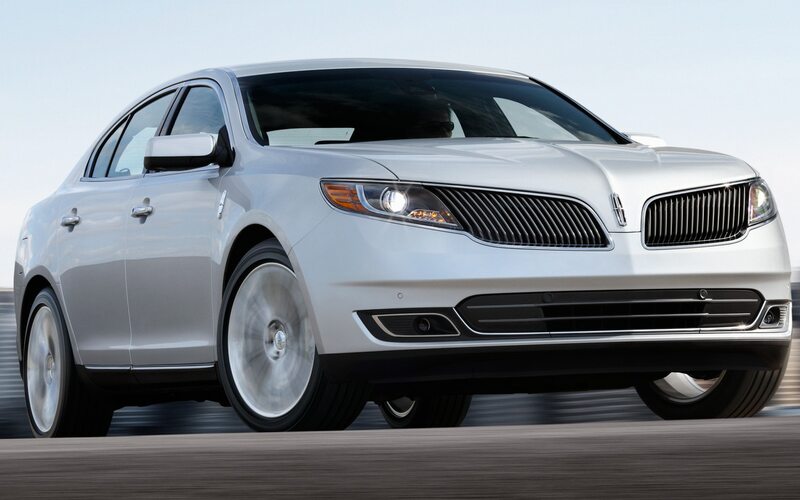 Around a hilly, winding route at Ford’s Michigan Proving Ground, the MKS managed big, gentle dips and bumps with more stability and recovered quicker than an Audi A6 and Mercedes-Benz E350. As it should; this is where the car was developed. We’re eager to explore the handling on choppier pavement with higher frequency impacts and less wheel travel, where we suspect the usual German sport sedans would have a clear upper hand. 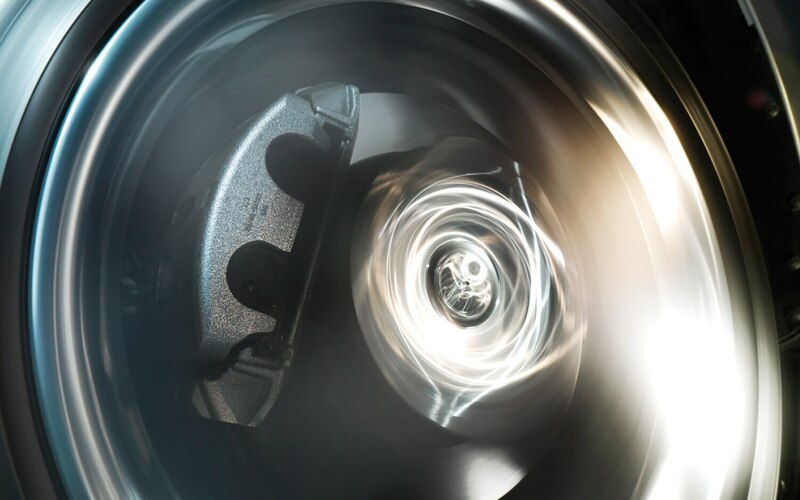 The addition of independent variable valve timing results in an extra 21 hp for the base 3.7-liter V-6, which is now good for a total of 304 hp and 279 lb-ft of torque. Our test, however, was limited to the optional twin-turbocharged 3.5-liter V-6, which now produces 365 hp and 350 lb-ft of torque, which provides strong low-end grunt and impressive top-end power. 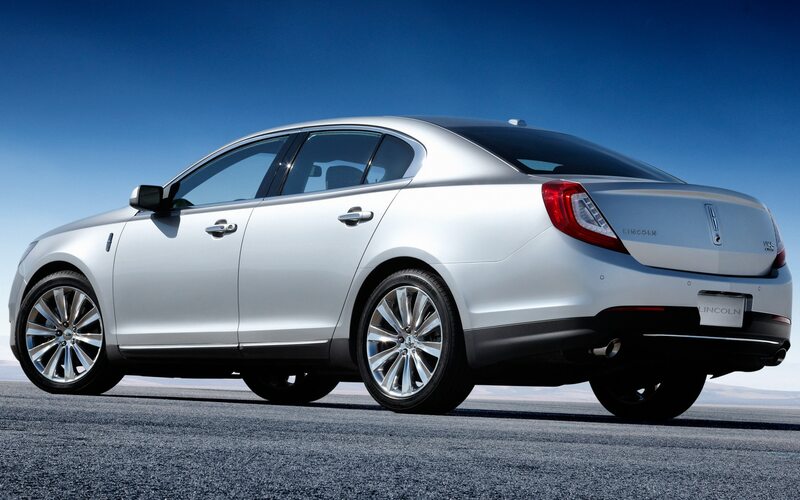 A true dual exhaust enriches the soundtrack without being overbearing. 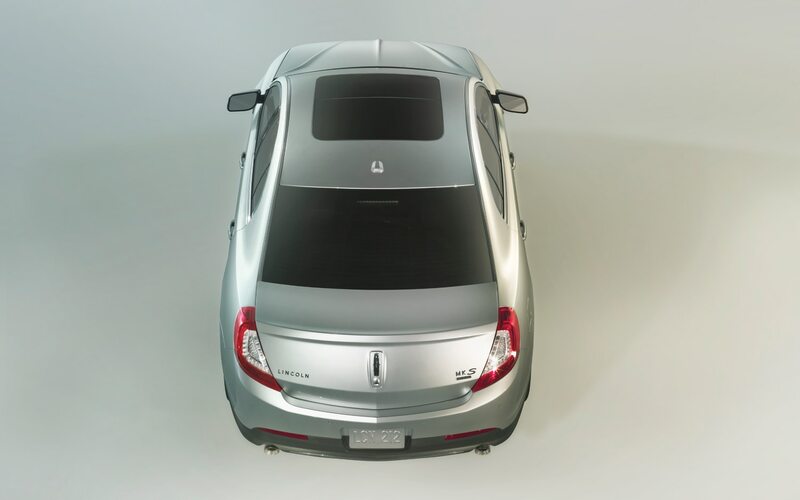 Active noise cancellation is in place to mute low-frequency droning, but Lincoln engineers also tapped that hardware to pump up the engine note when in sport mode, supplementing the engine’s growl with the stereo speakers as BMW does with the M5. The all-wheel-drive system now reacts quicker thanks to new software that is now incorporated into the powertrain module. (The outgoing car had a separate computer for the all-wheel-drive programming.) The subtle tug of torque steer and the rare squeak of tire slip that could be extracted from a hard-driven 2012 MKS are now gone. A quicker steering ratio and a rack that is hard-mounted to the subframe sharpen steering responses and invite more spirited driving. The electric assistance is tuned for an even, medium-effort weight that is much more confident than the Mercedes-Benz E350. A new lane keeping system warns the driver if the vehicle drifts from its lane with an audible alert, a vibration in the steering wheel, and a subtle steering correction. There’s also a driver drowsiness alert that detects sluggish steering inputs. 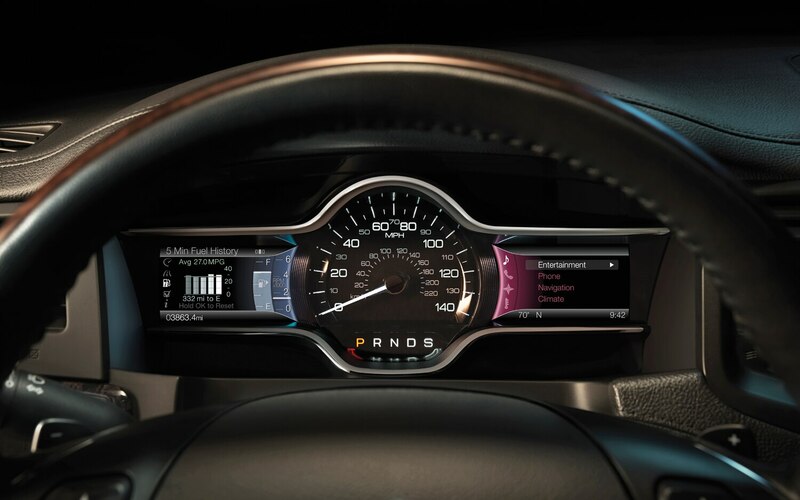 MyLincoln Touch that relies on a central touch screen, steering-wheel controls, voice commands, and two instrument-cluster displays to manage the audio and navigation systems. An update earlier this year makes it more responsive, simpler, and easier on the eyes, but the touch-sensitive volume slider is still extremely fussy. 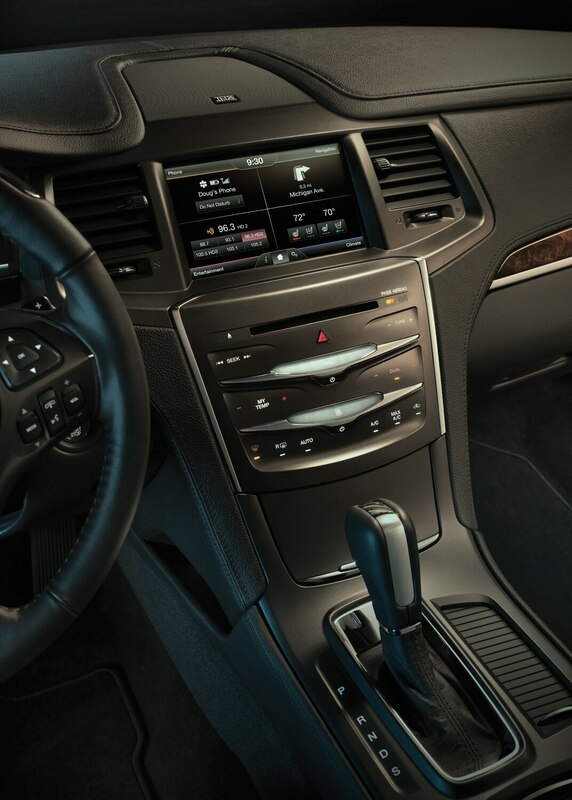 It’s the elephant in the room when Lincoln executives tell us the brand won’t include “tech for the sake of tech.” A traditional knob would do the job better. 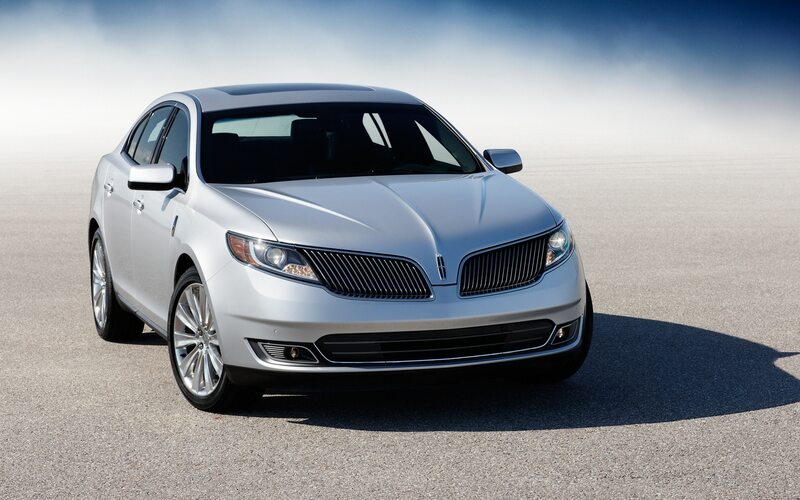 The 2013 Lincoln MKS still suffers from uninspired styling and a general feeling of bulk, but Lincoln’s adoption of adaptive dampers and attention to driving dynamics has pulled this car out of its apathetic, anonymous funk. 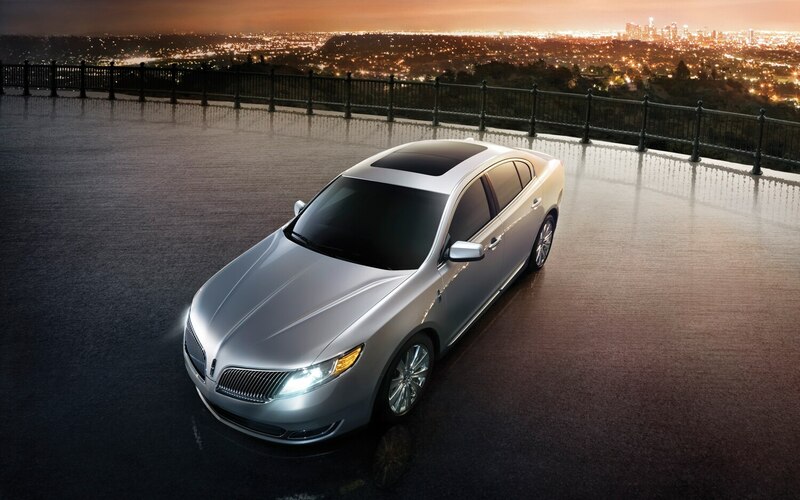 In pursuit of true luxury, Lincoln has turned the car around, but it still has a ways to go to catch up with the pack.